Lamaze International has created a number of tools to help you both market your class and tools to use as classroom resources. 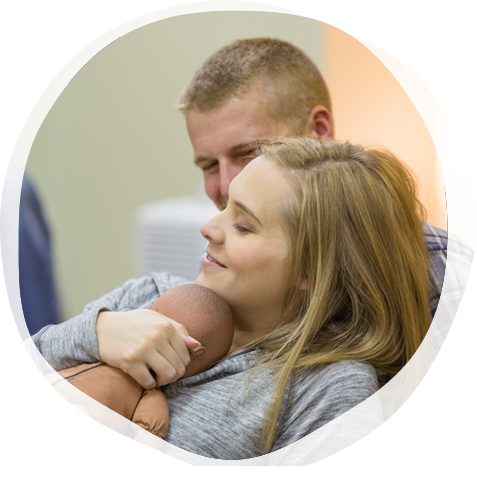 These resources are intended to make life easier for you and also ensure a consistent look and messaging throughout Lamaze classes around the world. Is there a resource you are interested in having? Contact us and let us know what would be helpful to you!